ProjectMOVE is a 17,000 sq. 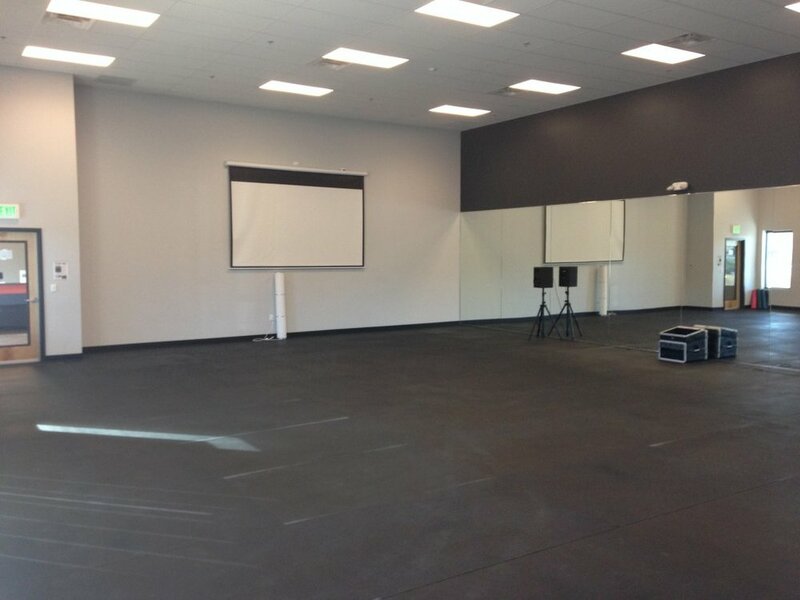 ft. health, wellness and fitness facility in Denver that is sure to become one of the greatest places in the country to hold a health and fitness seminar, as well as a continuing education conference for a medical, physical therapy or chiropractic sports medicine continuing education course or event. 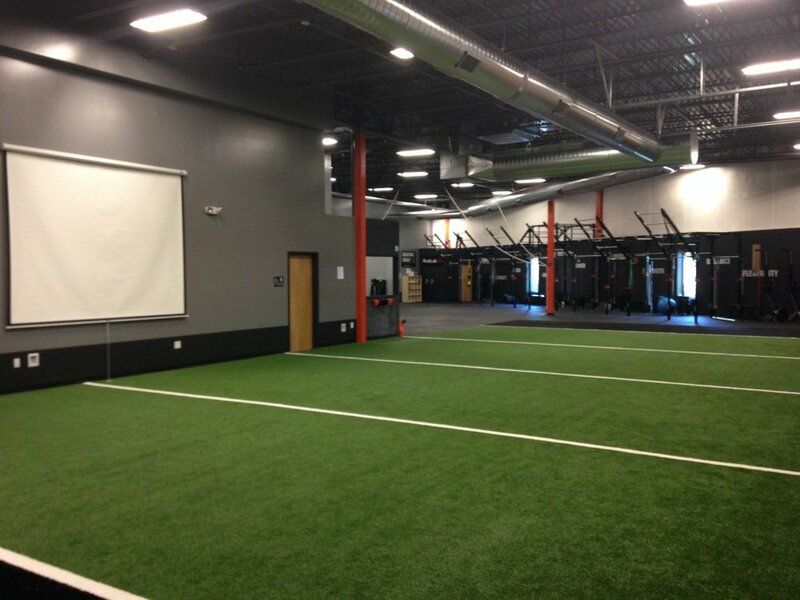 The essence of this facility is founded upon education. It’s been designed and built around the ability to educate and MOVE while doing so. For those who believe you need to MOVE to learn…this is the place for you. ProjectMOVE’s owners have traveled extensively for many years teaching, so building ‘THE PLACE’ for like-minded colleagues to book and hold their education, is a dream come true for us. Host your next event at ProjectMOVE!